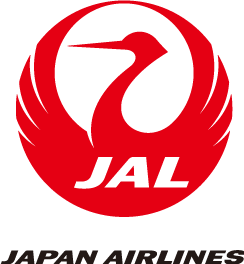 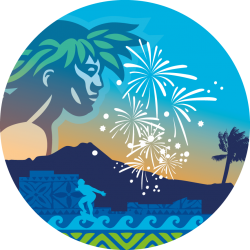 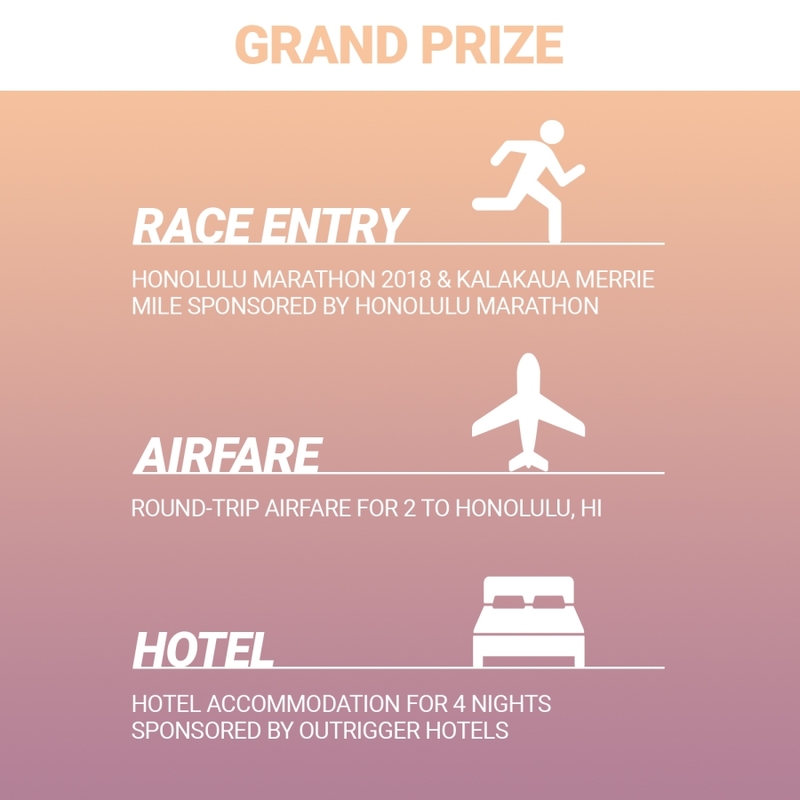 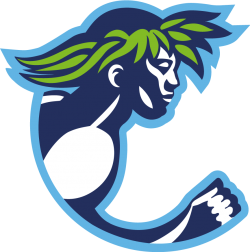 You can win a free trip to the 2018 Honolulu Marathon – including airfare for two, hotel stay for four nights, and thousands of dollars worth of running gear in our amazing sweepstakes. 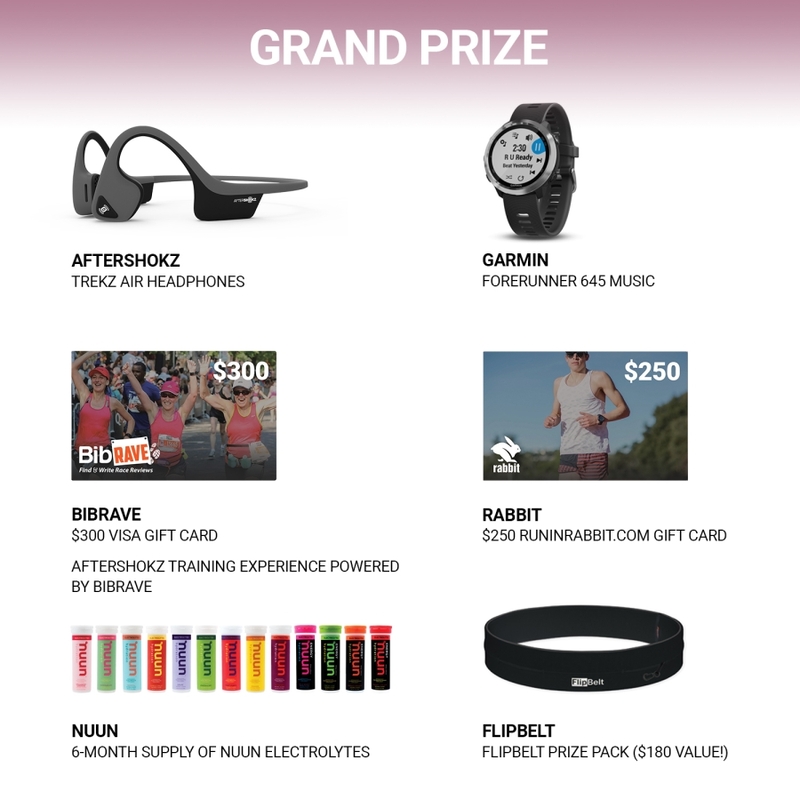 This is one competition you do not want to miss! 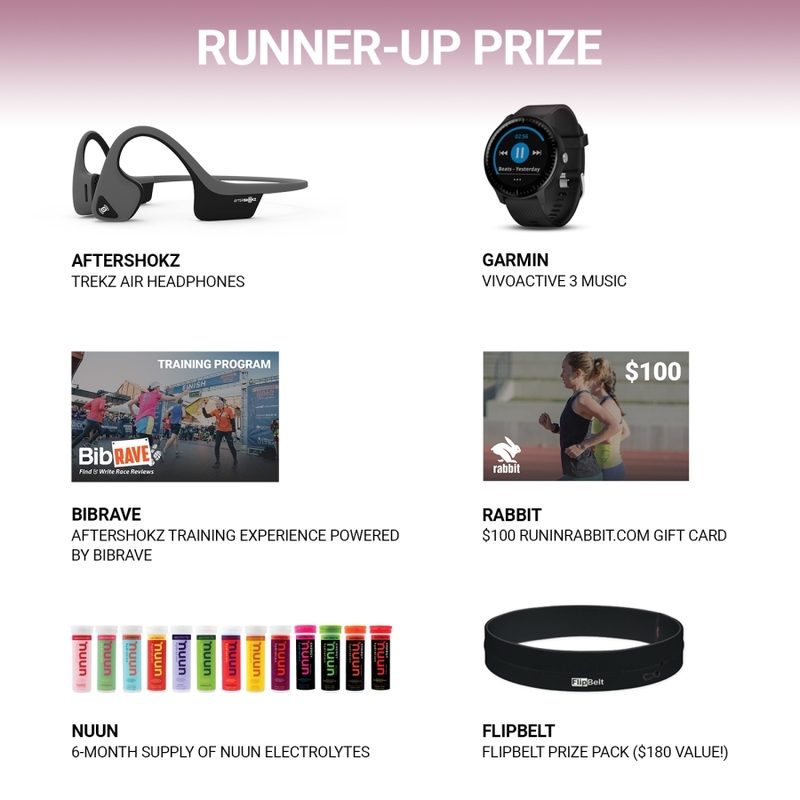 We’ve teamed up with the best running brands to bring you these unbeatable sweepstakes prizes!